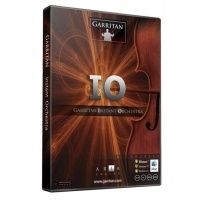 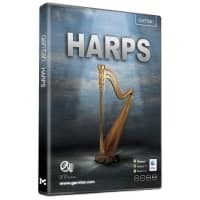 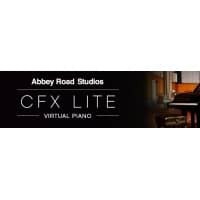 Garritan is the World's leading provider of virtual software instruments offering high quality, expressive and affordable software instruments within the reach of every musician. 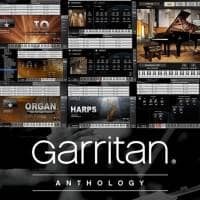 Garritan sounds are widely used in television, film, game audio and on the world's greatest concert stages. 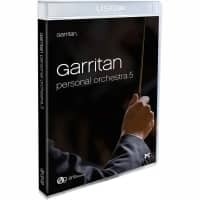 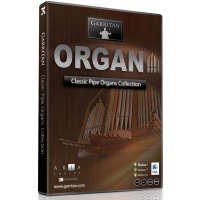 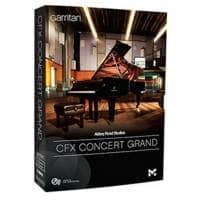 Garritan Personal Orchestra set the standard for sample libraries, has won several awards, and is used by top people in the industry. 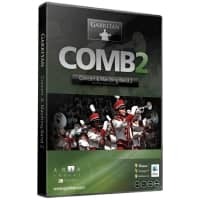 Other acclaimed sound libraries include Jazz & Big Band, World Instruments, Classic Pipe Organs, Concert & Marching Band, and the revolutionary Instant Orchestra.